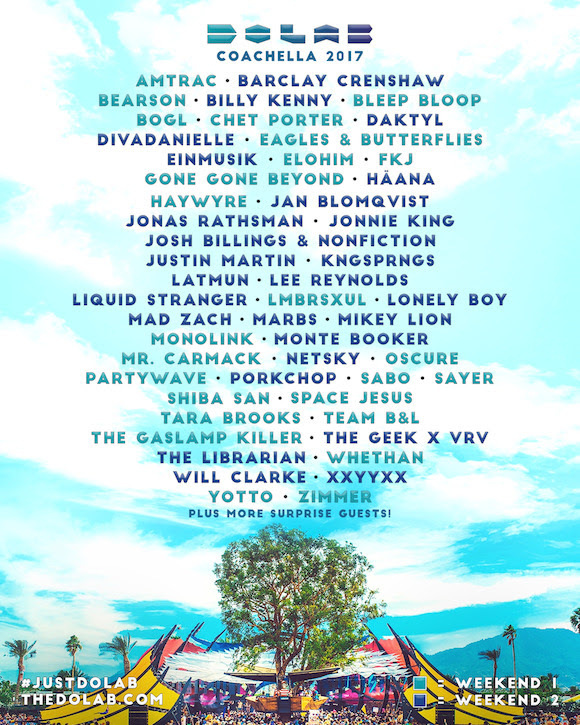 One of Coachella‘s most colorful stages, The Do LaB, has finally announced its highly-anticipated lineup. Do LaB is a global event crafting icon and structural art scene leader that continuously surpasses expectations with a dance music oasis at Coachella Valley Music and Arts Festival. This year, the brand will celebrate 13 years of bringing a fan-favorite stage to the California festival with a powerful lineup that can’t be ignored. 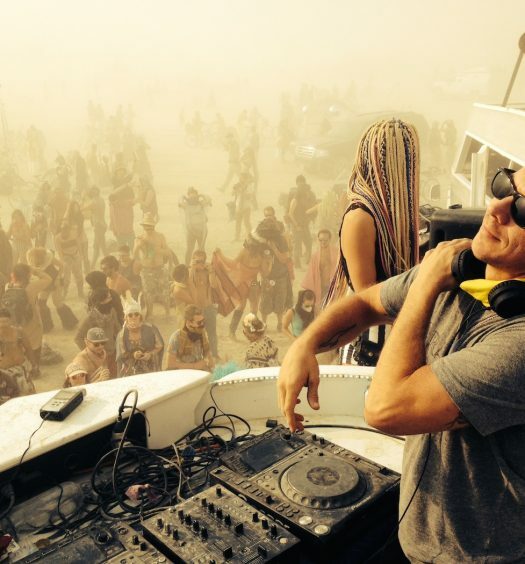 Head to the dusty dance floor if you want to groove to some four-on-the-floor beats from house legends Justin Martin, Shiba San, and Billy Kenny, or get down to some genre-bending bass with Mr. Carmack, XXYYXX or Haywyre. This year’s installment of The Do LaB stage is gearing up to be as monumental as those that came before it. 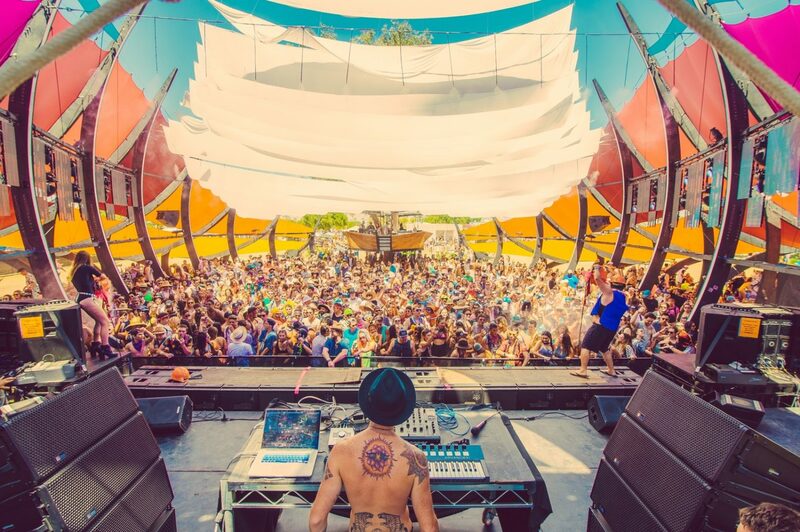 The stage also has a history for not only bringing emerging talent to the forefront, but also delivering epic surprise guests, which have included the likes of Major Lazer, Bob Moses, RÜFÜS DU SOL, The Glitch Mob, and more. Coachella takes place April 14-16 and April 21-23. Check out more information at Do LaB’s website here.